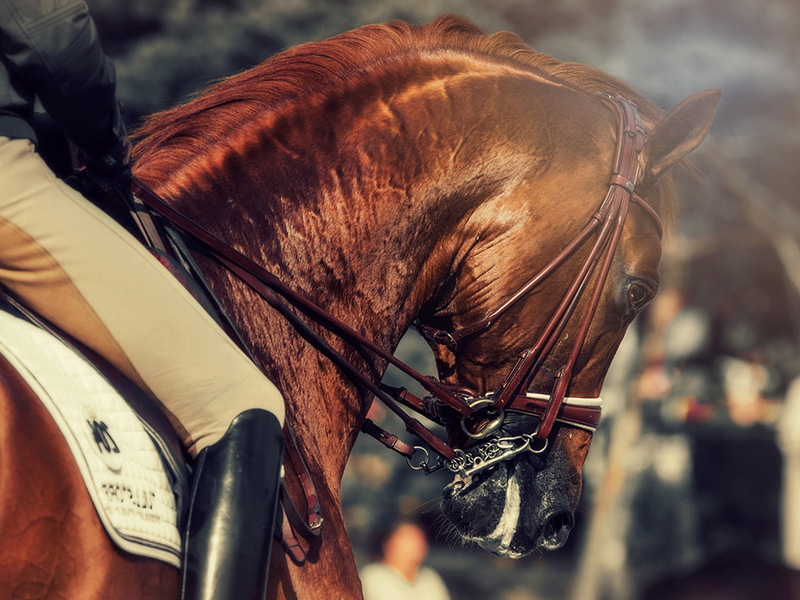 Ironhill Equestrian Centre is located in beautiful Priddis, Alberta, and is in close proximity to both the city of Calgary, as well as many equestrian competition and event venues. Built in 2008, Ironhill is committed to supporting english riding, in all three disciplines; Dressage, Show Jumping, and 3-day Eventing, with a significant emphasis placed on the breeding, and training, of young equine athletes, for competition in these disciplines. The Ironhill team strives to provide; frequent learning opportunities (in the form of clinics and seminars), unwaivering support for the equestrian community throughout North America, and most importantly – an exceptional experience for both horse and rider! In developing their extensive facility, Ironhill has had both the equestrian and equine athlete, at the heart of their design. From state-of-the-art arena footing, to multiple equine therapeutic amenities, no detail has been spared in providing an optimal training and development experience. One of Ironhill’s top priorities is to provide learning and development opportunities, for the serious english riding enthusiast. 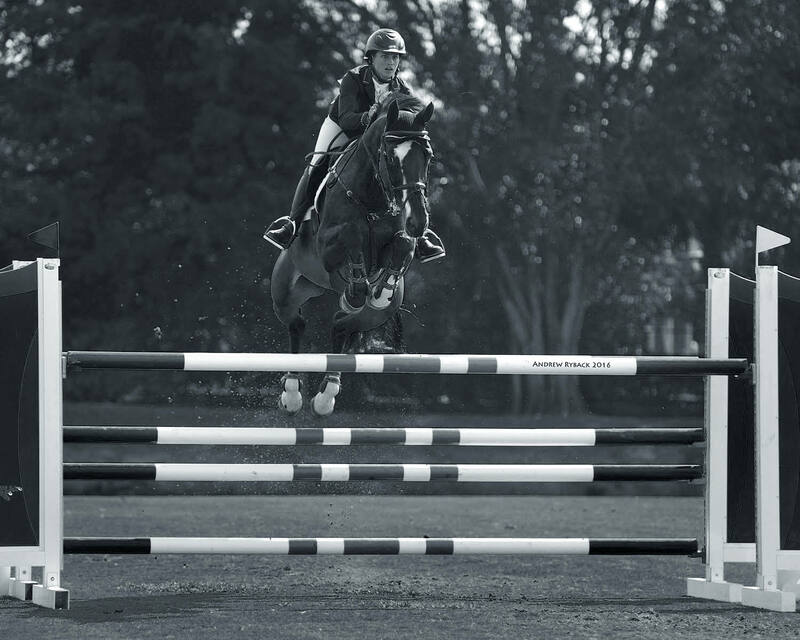 Offering lessons and training, for both horses and riders advancing through the levels, working with our resident coaches and trainers – Deanna Cullen, and Kirsty Panneton. Ironhill is committed to supporting the development of equestrian, and equine, talent; specifically within Alberta. With the formation of the Ironhill Foundation in 2010, funding is setup to equally support the development of riders and trainers, in the disciplines of Show Jumping and Dressage. The Ironhill team strives to provide; frequent learning opportunities, unwaivering support for the equestrian community throughout North America, and most importantly – an exceptional experience for both horse and rider! We are not difficult to find; but, if you should become slightly geographically embarrassed please call us and we’ll be happy to help.